Confucius was a sage. A sage is a very wise person. 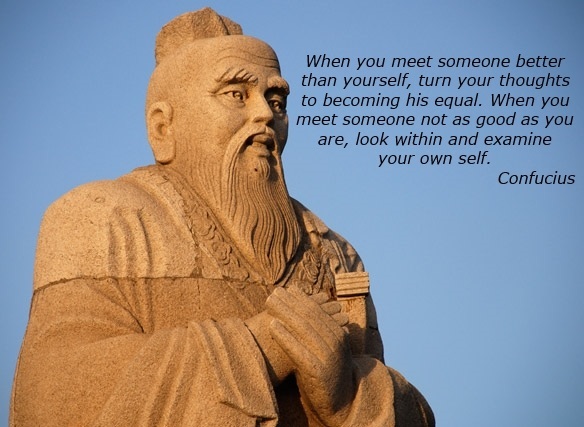 Although he was not well known when he was alive, Confucius is now the most remembered person from ancient China. 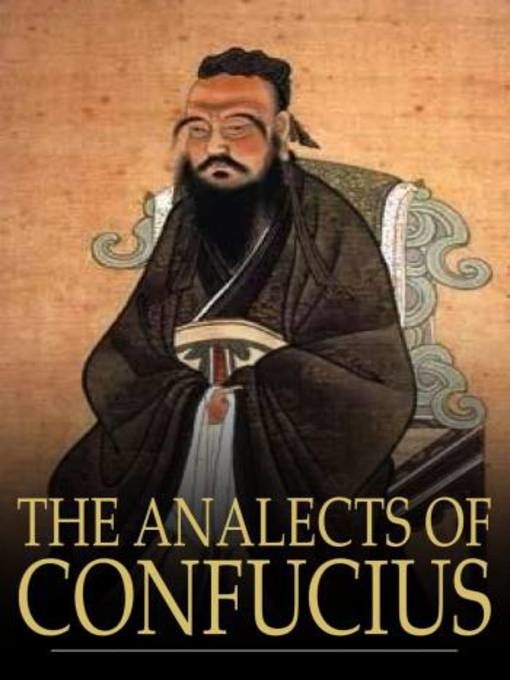 Confucius was born in 551 BCE, in a period of Chinese history known as the Age of Warring States. It was a period that saw China divided into many small kingdoms. The local rulers fought one another and were often cruel to their people. Confucius advised many leaders that peace and justice was not possible without good government, and that good government was possible only through good leaders. Confucius was concerned with how people treated one another. The great sage said, "What you do not want done to yourself, do not do to others." He stressed that any person, rich or poor, could become superior. The Chinese word jen refers to the kindness and love each person should have for all others and for nature. Confucius taught that the person who develops jen becomes superior. 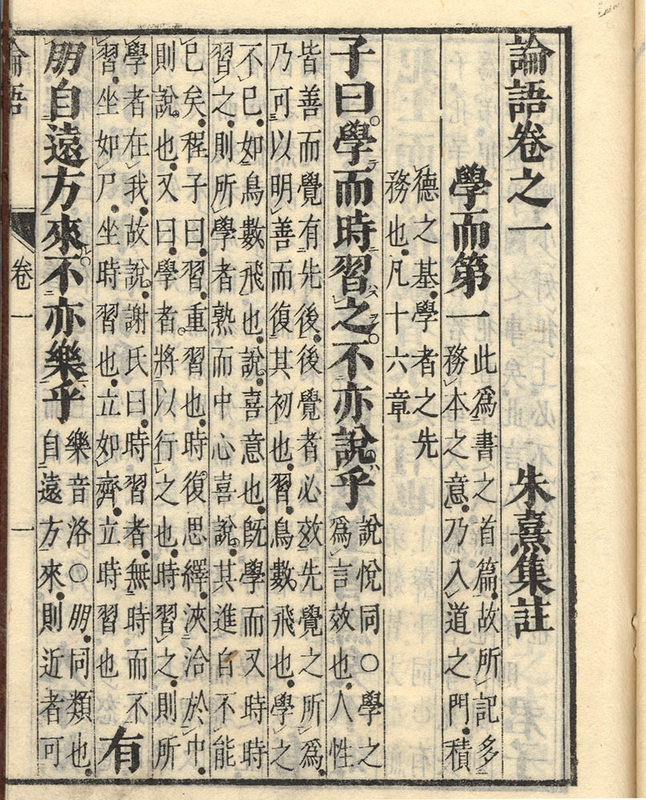 Confucius believed that society functioned best if everyone respected laws and behaved according to the duties demanded by their positions. He taught that parents were superior to children, men superior to women, and rulers superior to subjects. Confucius said, "Let the ruler rule as he should and the minister be a minister as he should. Let the father act as the father should and the son act as the son should."